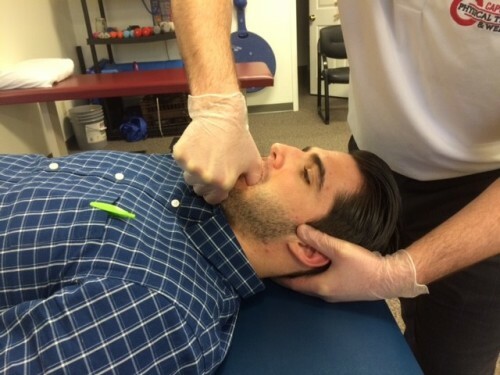 Capital Area Physical Therapy in Malta and Queensbury, NY offers evidence based approach to assessing and treating problems with the TMJ/Jaw pain, and all associated problems. 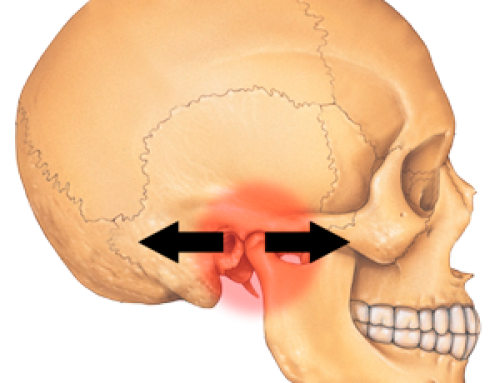 The TMJ (temporomandibular joint) is the most frequently use d joint in the body, averaging 1500-2000x repetitions per day. TMJ problems tend to occur from either a trauma (whip lash or direct blow to the jaw), or wear and tear from TMJ dysfunction (posture, muscle tension, tightness, position or control problems) or disease. What will we look for during our assessment? What makes Capital Area Physical Therapy and Wellness the right choice? Our therapists, including a board certified orthopedic specialist, are trained in TMJ and cervical assessment and treatment, making them uniquely qualified to assist with this problem. 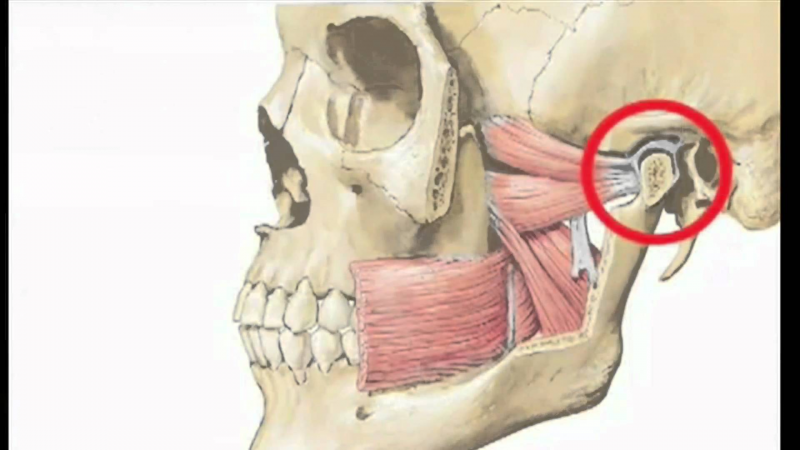 We have on site massage therapists who can assist in TMJ treatment as needed (not covered by insurance). We are highly equipped to handle post operative patients.